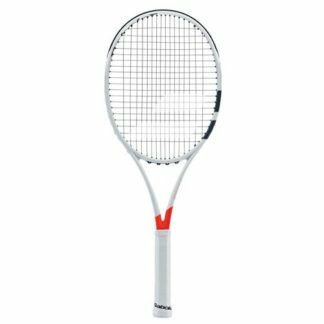 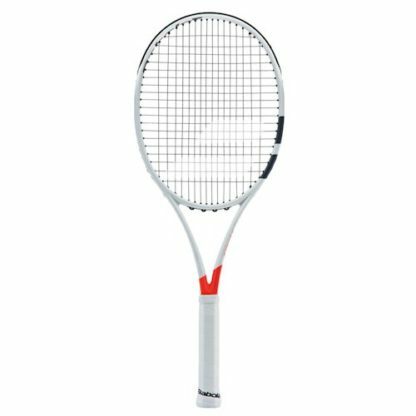 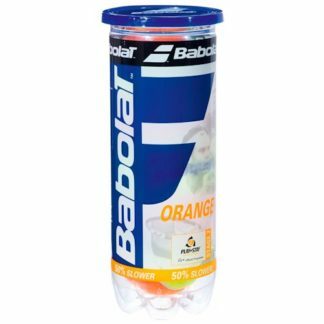 Babolat Pure Strike Team Tennis Racquet Frame. 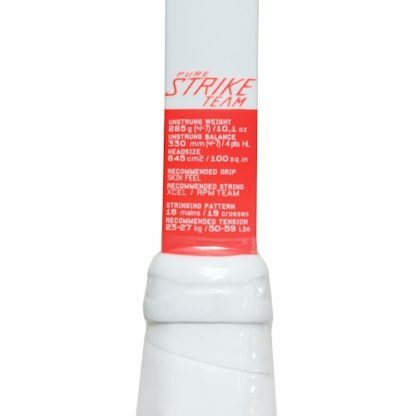 The new Pure Strike is for striker players who speed up the ball & need responsiveness to increase their precision. 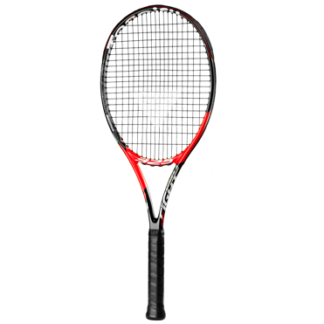 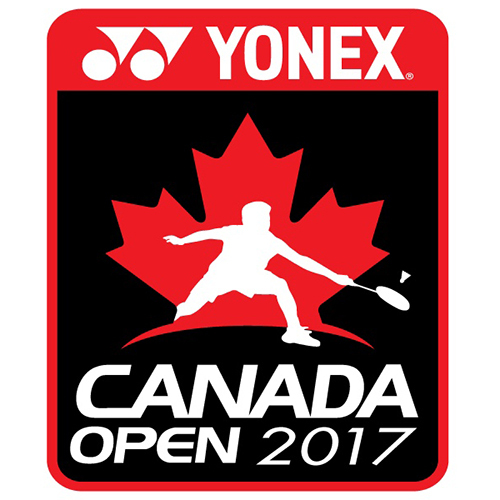 An optimized string pattern with wider spacing of the crosses provides more power., Hybrid Frame Technology gives you the unique combination of power and control. Wider beam sections in the throat and at 3/9/12 o’clock enhances precision and increases stability at ball impact. Head size 100 and lighter version for more playability and maneuverability.